Formula 1 sporting boss Ross Brawn has apologised for the “grief” model Winnie Harlow received after waving the chequered flag early in the Canadian Grand Prix. Last Sunday Harlow became the latest VIP to be invited to wave the flag at the end of a GP, but did so too soon because she was given the wrong instruction from an official. Brawn used his regular post-race debrief to say sorry for the outcry this triggered, with a lot of criticism directed to Harlow on social media. “Supermodel Winnie Harlow was an innocent victim at the end of the race,” said Brawn. “She was asked to wave the chequered flag, but was told to do so after 69 of the 70 laps had been completed. “I was sad to see her so heavily criticised when, as race director Charlie Whiting explained, it was all down to a misunderstanding between two officials. Brawn insisted the presence of VIPs at races, and their involvement in events including the chequered flag procedure, can help attract new audiences to F1. 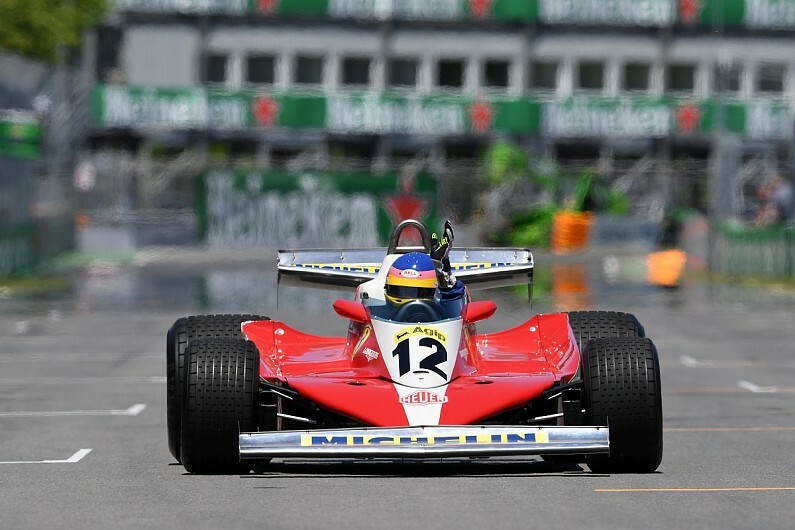 He said that needed to be as much a priority as preserving F1’s history with initiatives such as Jacques Villeneuve driving his father Gilles’ 1978 Ferrari 312 T3 on the 40th anniversary of his win. Brawn added: “Something similar happened in China in 2014, but in that instance it wasn’t a celebrity waving the flag. “As the saying goes, ‘to err is human’ and all of us – drivers, managers, engineers, mechanics, journalists and fans – make mistakes.